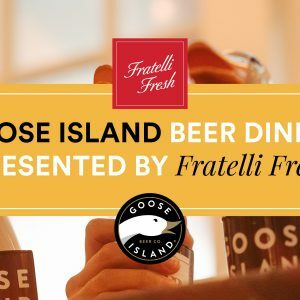 As part of Sydney Beer Week, Goose Island is teaming up with Fratelli Fresh to bring three nights of Italian feasts paired with Goose Island beers. 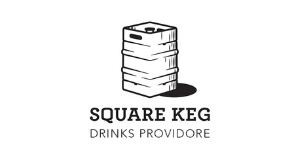 As part of Sydney Beer Week, Goose Island is teaming up with Public House Petersham to bring you an epic afternoon of good brews, good food and good tunes. 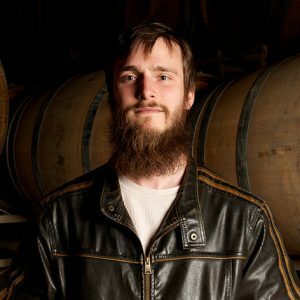 Interest in sour beers is growing because they are both “scary” and “intriguing” says Goose Island’s barrel master Bill Savage. 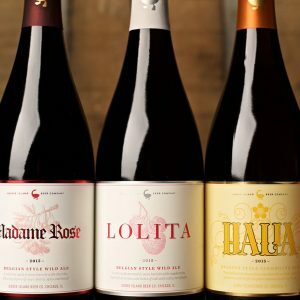 This week on Beer is a Conversation we meet Bill Savage from Goose Island as they launch their Sour Sisters range in Australia. 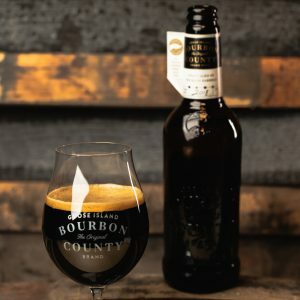 We speak with Bill about Goose Island’s barrel program, the growing popularity of barrel-aged beers and the challenges of scaling up esoteric beer production to meet global demand. 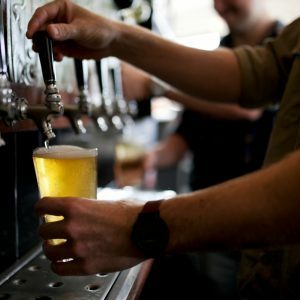 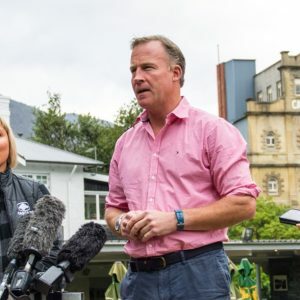 Carlton & United Breweries has announced a $10.3 million upgrade of the Cascade Brewery to support its growing portfolio of craft beer brands. 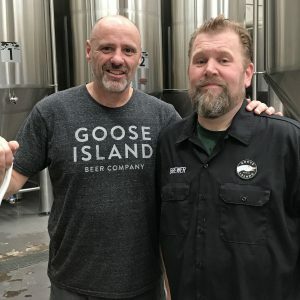 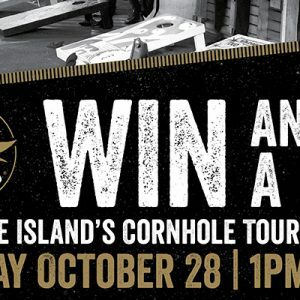 This week on Beer is a Conversation we play an interview James Atkinson recorded recently with Ken Stout and Dave Tohtz of Goose Island Brewing. 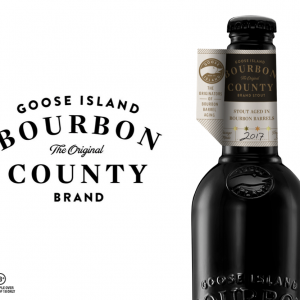 Goose Island will release 900 bottles of its limited edition barrel-aged imperial stout, Bourbon County Stout (BCS), in Australia.